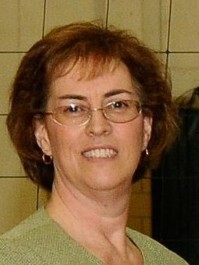 As Founder and Director of the Metrowest Junior Volleyball Club, she has experienced many successes since 1987. The program has grown due to an excellent reputation for skills development, team building, winning, and exceptional organization. With a strong volleyball background Cynthia has worked to build the program into a professional resource for young female athletes.